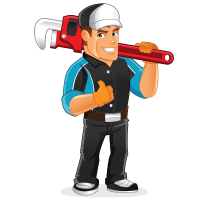 Do You Need a Plumber Melbourne Fast? 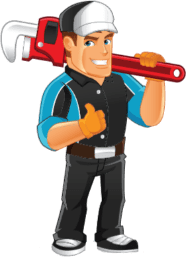 Have you been looking for emergency plumber Melbourne? Do you have a blocked drain that just won’t clear? Or maybe you need a new hot water system or our leak detection services? If you answered yes to any of these questions, we have exactly what you need. If you need an emergency plumber Melbourne, call us at 1300 668 834. We guarantee a one hour response time. For your convenience, we are also open 7 days per week and 24 hours a day. At Inner City Plumbing, we take the time to understand your plumbing problem. From there, we are able to offer an effective solution for you and your family. 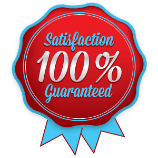 We are committed to delivering 100% customer satisfaction, as well as great advice about solutions and products. 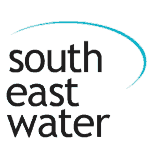 If you need a recommendation for a new hot water unit or if you have any drainage concerns, we are glad to help. We work with domestic clients and commercial clients for all of their plumbing needs. We are fully licensed and insured to perform a wide range of services, from plumbing maintenance to gas fitting. Our plumbers are professional, knowledgeable, and friendly. We also provide our team with fully equipped vans and the latest plumbing technology on the market. 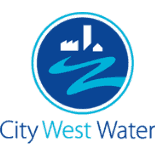 We have been servicing over 100 Melbourne Suburbs for over two decades. Over this time, we have learned a lot about the typical plumbing and architecture found in Melbourne. This expertise allows us to efficiently fix a wide range of issues. Plumber Melbourne	Overall rating:	4.6	out of 5 based on 117	reviews. Concealed leaks can be found in the main water line, underground pipes and any other place where pipes are not visible. This could lead to water damage. Using our CCTV Camera we are able to investigate the blockage thoroughly so we may know the best course of action to take to resolve your problems. The most severe drainage issues are blocked sewers or storm water pipes. Both of these issues can cause flooding and water damage. 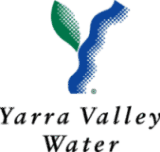 If you need a plumber Melbourne that is experienced in handling hot water systems, then we can help. Our plumbers can install new units and repair old ones. 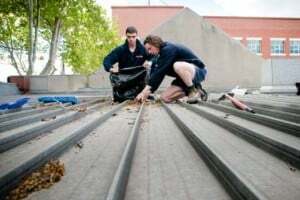 Roof plumber Melbourne offer all manner of roof repairs from water damage, wind damage rust damage and any other problems that are causing concern. Inner City Plumbing are experienced Emergency Plumbers 24hrs a day 7 days a week. Whether you need an emergency gas leak fixed or general gas repairs, Inner City Plumbing is here to help. The purpose of a backflow prevention device is to ensure that water from the property cannot draw back into the drinking water supply. 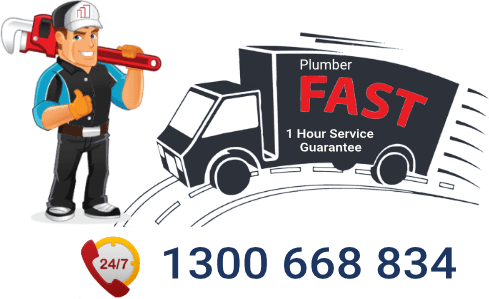 If you are in need of a 24 hour plumber Melbourne to fix a blocked drain or a burst pipe, then give us a call. We understand how much a plumbing emergency can interfere with your normal lifestyle. This is why our plumbers respond quickly to resolve your plumbing emergency. Typical emergencies include burst pipes, drainage problems, leaking roofs, and running taps. Call 1300 668 834 for immediate service. 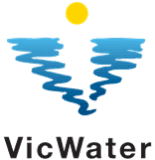 If you need a Melbourne plumber that is experienced in handling hot water systems, then we can help. Our Melbourne plumbers can install new units and repair old ones. If you are shopping for a new system, we can even recommend a hot water unit that is ideal for your family’s unique needs. To make the best possible recommendation, we will need to ask you some questions about your home and lifestyle. The most severe drainage issues are blocked sewers or storm water pipes. Both of these issues can cause flooding and water damage. The signs for these issues are water build up, strong smells and gurgling sounds coming from the drains. The source of blockages is typically due to debris, tree branches, hair, sanitary products and other materials. Regardless of the cause, call your plumber Melbourne that will use a camera and location equipment to identify and locate the source of the blockage and provide the most suitable solution to rectify the problem. 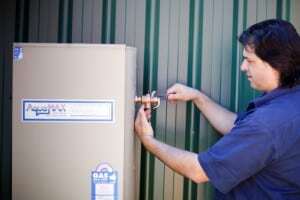 Our gas plumbers in Melbourne are licensed gas fitters. This means that they know how to safely install gas appliances and test for gas leaks. 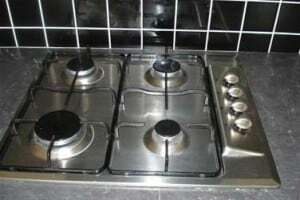 Even if you like to do work around the house, it is important to leave gas work to a licensed professional because mistakes can be dangerous. Gas leaks are not something that you should take lightly. If you think there may be a gas leak in your home, please read these safety guidelines. Concealed leaks can be found in the main water line, underground pipes and any other place where pipes are not visible. This can cause your water bill to increase, as well as lead to water damage and mold. Concealed leaks can be hard to notice, but usually show signs of unexpected water accumulation, discolouration on floors or walls and the smell of mildew. If you see some signs of a concealed crack, contact us immediately. Don’t wait because that could cause additional problems and increase the costs of future repairs. 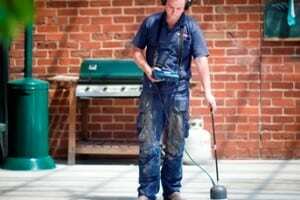 Contact a plumber Melbourne that uses cutting edge Leak Detection equipment to locate these concealed leaks. 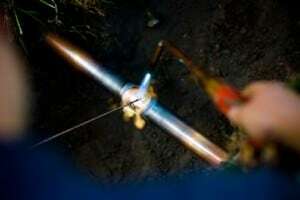 From there, we can address the issue by repairing or replacing the pipe. We can also replace or repair your old roof with a new metal or colorbond one. Our colorbond roofs are available in a variety of different colours, to give the exact style that you are looking for. To keep everyone at the office safe, it is critical to have your fire mains tested and serviced frequently. Keep in mind that it is the property owner’s responsibility to have them maintained. At Inner City Plumbing, we can keep your fire main in working condition by replacing valves, fixing pipes, installing a new hose reel or any other requirements. Water is meant to flow through pipes in one direction. Unfortunately, sometimes it flows in the opposite direction, which allows chemicals and pollutants to enter the water supply. This is a problem, especially if people use the supply as drinking water. 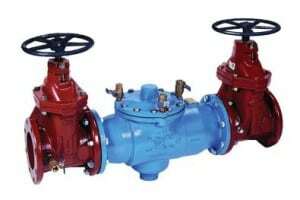 Backflow prevention devices are the best solution to this issue. Our plumber Melbourne can repair and install these devices, as well as perform the necessary annual testing. Call us at 1300 668 834 for emergency plumbing services in Melbourne. We guarantee a one hour response and are available 24 hours a day, 7 days a week. At Inner City Plumbing we are proud to represent our clients. Below is just a selection of our current clients. Whether you are a small or large customer, you’ll receive the same professional and efficient service. If you’re looking for a plumbing service second to none, we’d love to have you as one of our clients. Call us today! 1300 668 834 for fast reliable service.